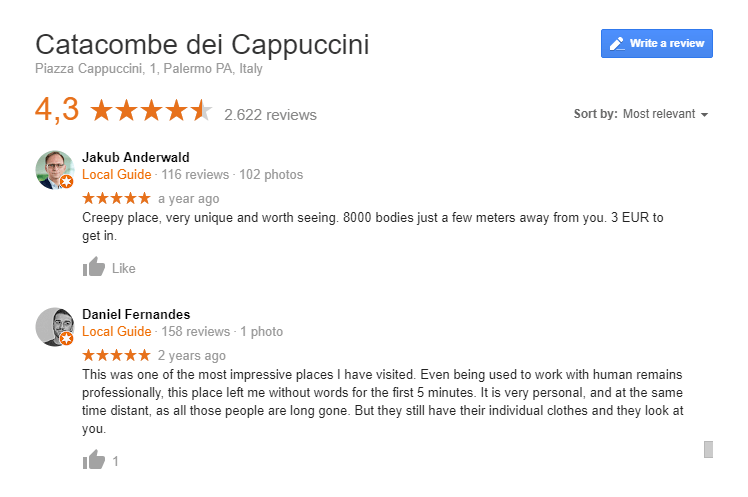 I bet you want your time in Palermo to be well spent. But finding it difficult to know what is worth seeing in Palermo? No problem. No matter what time of the year you go, Palermo will always have something for you to see. Keep reading if you want to find out the best things to do in Palermo throughout the year. Visiting in the summer? You will be glad to know you’ll only have warm days filled sunshine that also serve as excuses to have several breaks for gelato throughout the day. 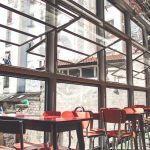 The things to do in Palermo listed below have been thought through and selected carefully so that you able to get the best experience of Palermo’s best attractions. 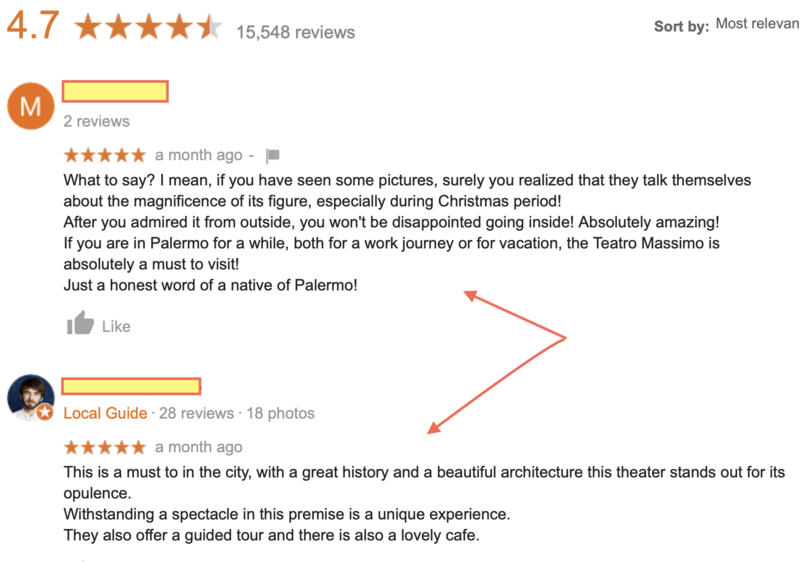 Hm….what to do in Palermo in June on a Saturday morning? La Vucciria. 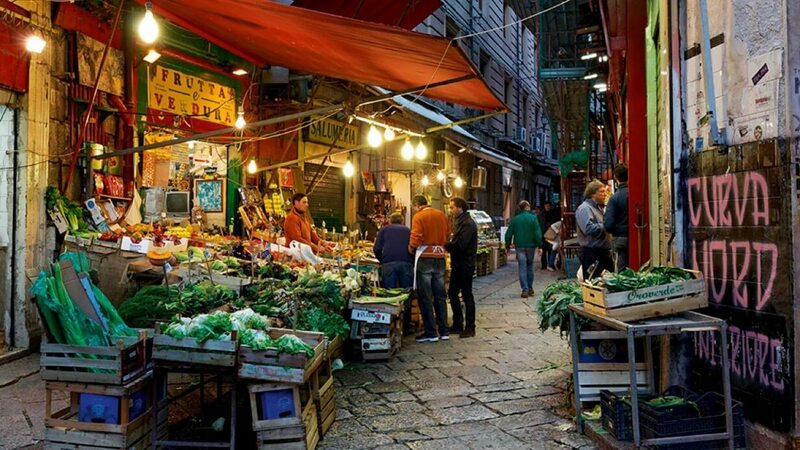 One of Italy’s oldest and most loved outdoor markets. It is in the middle of Palermo’s historical center and starts from the early hours of the morning. 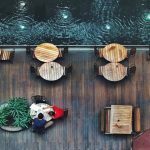 If you are eager on witnessing the excitement of frantic buyers, try to go as early as possible and see how restaurateurs fight to get the best fish. It also becomes lively at night. Nope, this attraction does not come as a single object or museum. 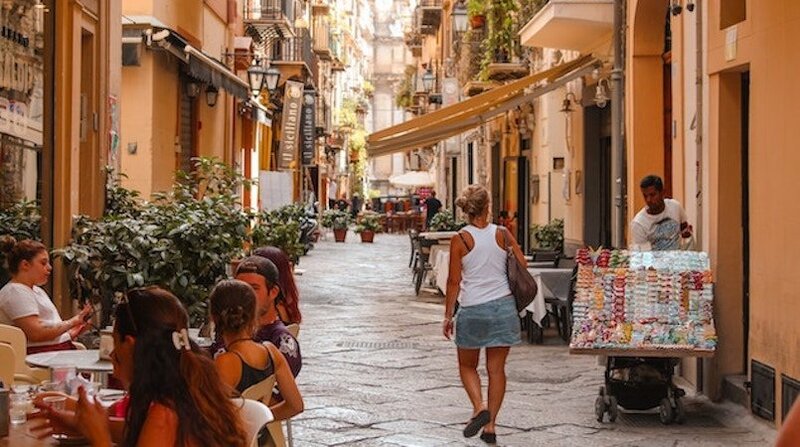 Palermo also has amazing neighborhoods to offer, where just by walking through them is a pleasure in itself…Kalsa District being one of them. 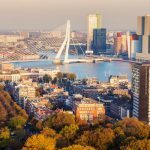 This picturesque district is full of baroque and Arab heritage surprises; with a series of beautiful churches and buildings that will make in impression on you for sure. To add to your list of things to do in Palermo, there are a lot of walking tours or bike tours that are available. 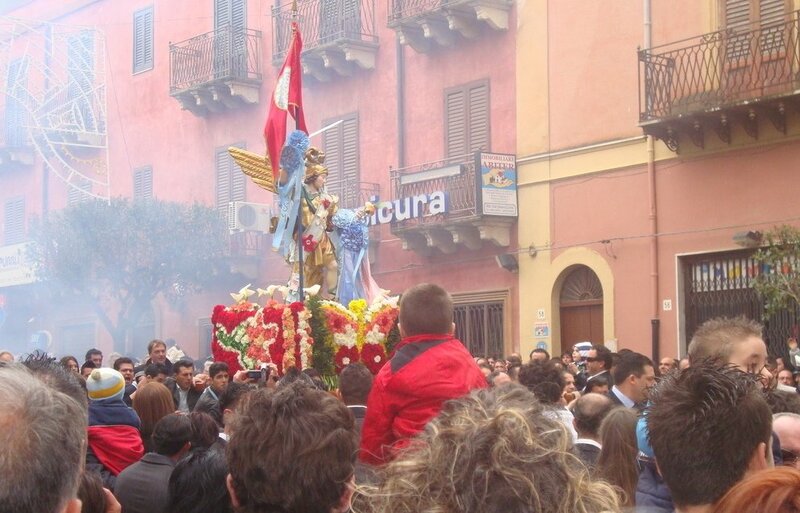 Did you know that Easter is one of the best times to visit Palermo? Palermo turns the month of April into a month-long feast. That said, the Pasqua Festival is one that you definitely must be there for. Well, an incredible amount of religious parties, parades, animated events filled with typical Sicilian food, costumes and music. Well, there are an infinite number of things to do in Palermo that will let you experience Italian beauty and culture in its ultimate form. You look like the person who would enjoy a little bit of a party. Am I right? 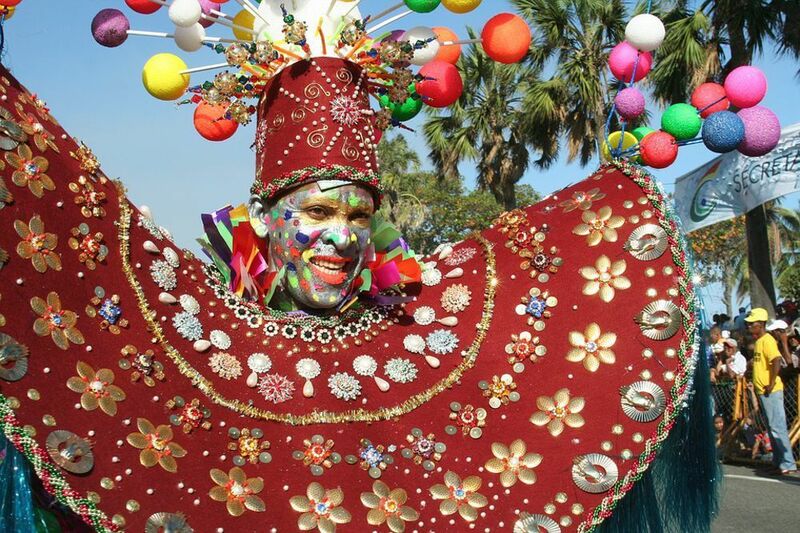 Then you’ll be happy to hear that Palermo also participates in the world-celebrated Mardi Gras (Martedi Grasso). You can expect the Palermo’s historical center to get filled with loud music, confetti, traditional Italian masks and costumes – all making sure you enjoy Palermo’s best sense of community and fun. Feel free to celebrating lust and mischievousness! It is a time for people to embrace their inner alter-egos shamelessly in an incredible environment, which makes it one of the best attractions in Palermo. Here’s my List of fav. beaches in Palermo! Want to take a break from all the heavy crowds and noisy tourists? There is nothing better than taking a dip in turquoise waters in the middle of a hot summer day. Mondello Beach is just a 20 minute ride from the city; and is so beautiful that you’ll want to stay there for a few days. 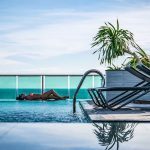 Here, you can eat at one of their excellent seafood restaurants, and you’ll be able to take some time to relax in either their private or public beaches. For those who like lively nights, Mondello has great nightclubs & late-night restaurants. Of course, you can never get enough from Palermo’s beaches. 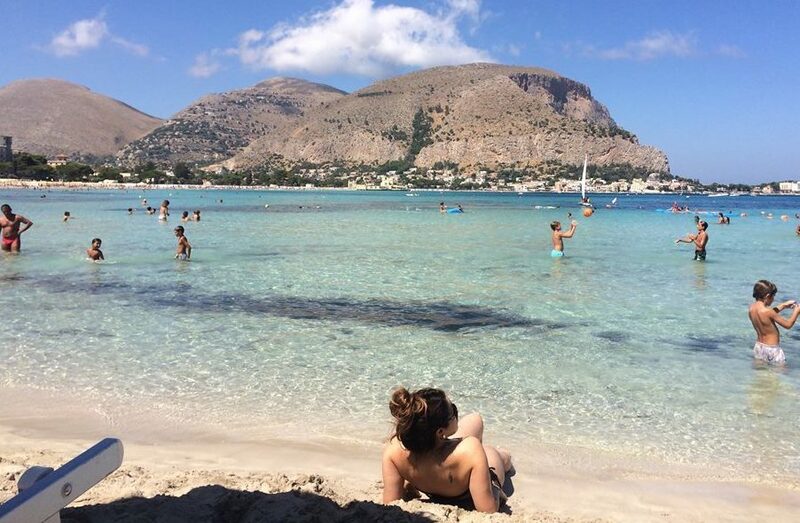 At just 20km from Palermo, Capaci beach is a less known beach of Palermo, where you’ll be able to encounter less tourists if you’re looking for something a little quieter. The water is crystal clear and its warm, golden sand work together beautifully to make you never want to leave. 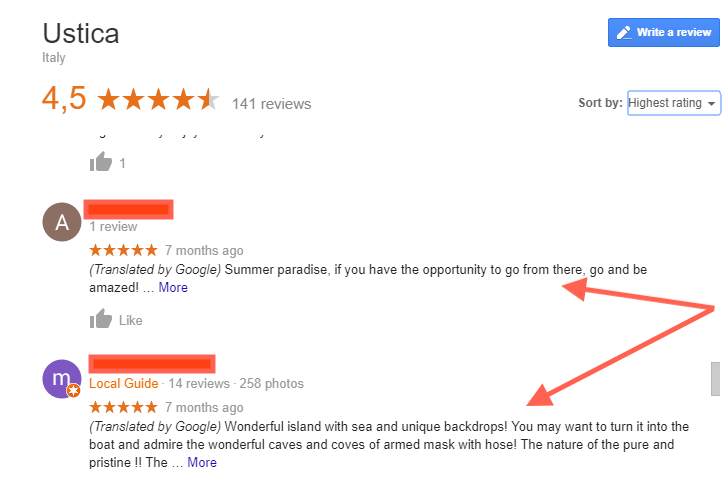 If that is the case, there are many hotels and B&B resorts for you to stay at. Water sports lovers will love coming here, as there are great spots to snorkel and scuba dive at. 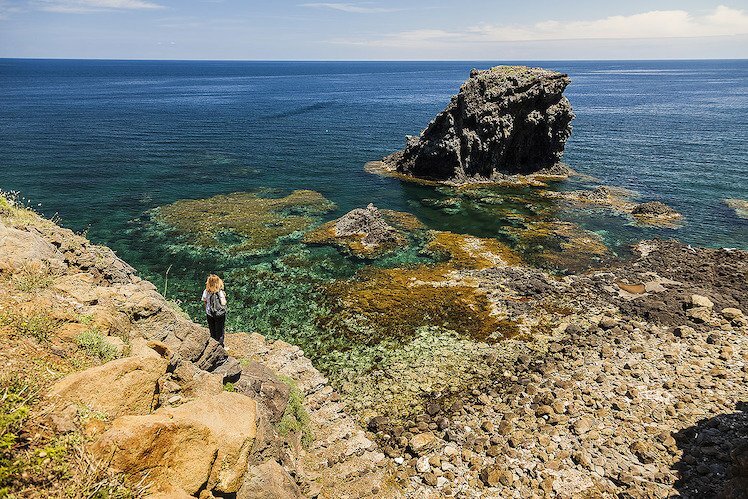 Wondering where to go on a spontaneous adventure? Lover of the deep blue sea? Being one of the best natural attractions of Palermo, this island is perfect for those who wish to discover the Mediterranean marine life. In fact, the marine life around it is a reserve, which makes snorkeling and scuba diving explorations an amazing experience. There are also several boat tours that you can hop on; to look at the island from the distance. 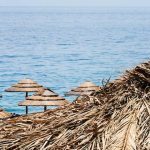 Differently to the other two beaches, the Capo Gallo nature reserve offers a beach experience that lies a little more on the wild side….and most definitely be at the top of your “what to see in Palermo” list. Simply because it will give you something unique to do in Palermo, and is one of the most underrated sites in Palermo. You will be able to see incredible and majestic rocky slopes with greenery; where you will be able to see flowers such as orchids and chamomile grow. It also has several forest areas waiting for you to explore them. Since the reserve is set at a high point, it is perfect to just sit and admire the sunsets or sunrises that lie at the ocean’s horizon. 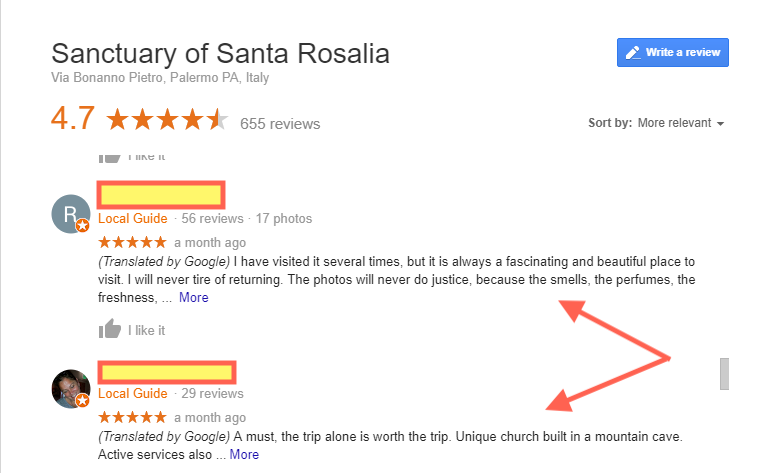 Not visiting in the summer? This probably means you’ll go during the low season. Although this means you won’t be getting the hottest weather, it means there will be no large crowds or big queues keeping you from enjoying the best attractions in Palermo. Wanting to dive in the most famous attraction in Palermo? The Norman Palace of Palermo (also known as the Royal Palace of Palermo) is one of the most iconic buildings of the city. Since the 9th century, this establishment has housed some of the most important rulers and kings of Sicily. Classed as a UNESCO World Heritage Site, this is one of the best Palermo attractions that you simply cannot miss. Nope, your visit the Palazzo dei Normanni doesn’t end there. 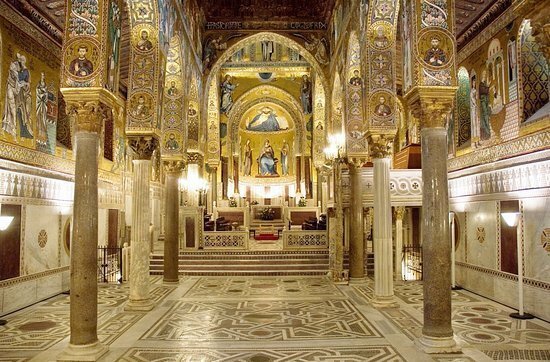 You may also want to stop at their incredible chapel known as the Palatine Chapel; another of Palermo’s must see attractions. Inside, its thousands of golden mosaics and complex paintings that will truly leave you in shock. Another of its incredible characteristics is its intricately painted wooden ceiling. Make sure you’re covered up! At the entrance you will most likely be asked to dress appropriately, which is why January is the best time to pay it a visit. Italian restaurants are probably one of the best things that happened to the world. Here, there will be rows and rows of Italian merchants yelling for your attention, trying you to taste their home-made, traditional Sicilian products – anything from cannelloni to arancini. 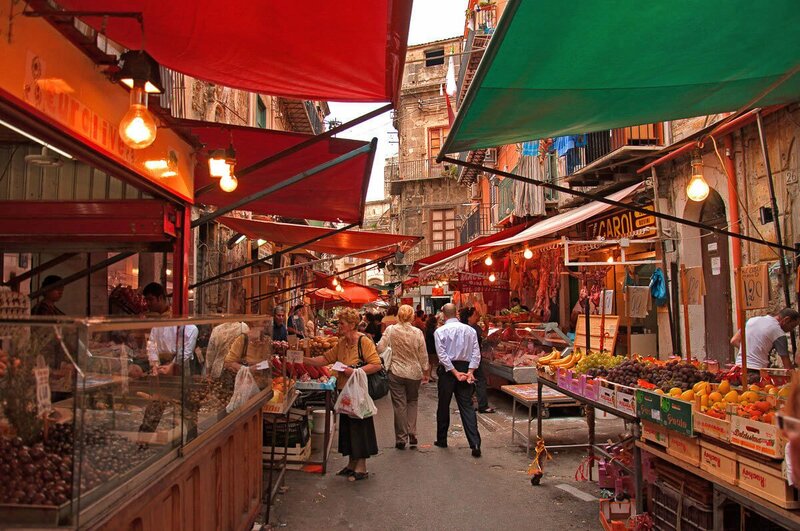 This market is the ultimate site of Palermo where you’ll experience incredible amounts of color, smells and sounds. March could be for Hiking in Palermo!! Hiking enthusiast? March is a great month for this adventure. In fact, this attraction has also been considered one of the best and underrated things to do in Palermo. 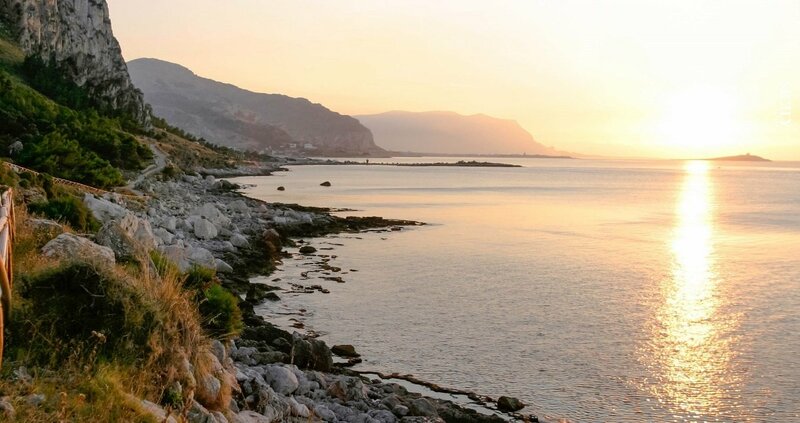 Located 45 minutes away from the city, you will discover a whole new side of Palermo. Monte Pellegrino is an immense 600m high natural limestone mountain. 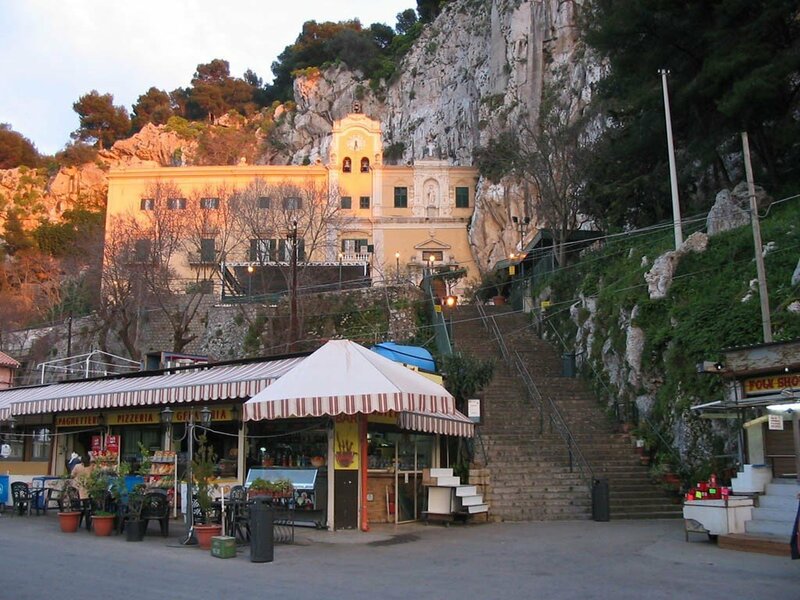 Within an hour of hiking onto the summit you will reach incredible baroque church inside a cave. For sure this is nothing like you have ever seen before, and is definitely worth the trip. 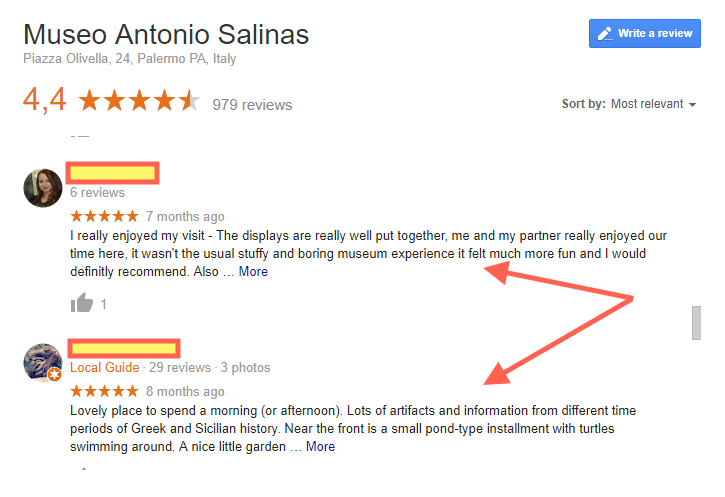 Like attractions in the center of Palermo? This church is very close to the Palazzo dei Normanni. Once again, Palermo has managed to impress us with another UNESCO Heritage Site. Its Arab heritage from the 6th century can be clearly visible all through its architecture; its red domes revealing its past as a mosque. Although it is not one of Palermo’s main attractions, it is definitely a Palermo must see. 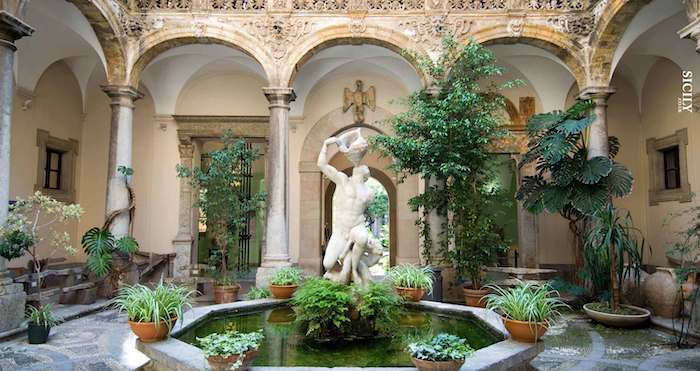 Time to visit Palermo’s famous Museums, and Opera Houses and escape the sun! Do you want to really be impressed? Looking somewhere to go on an exclusive date? The Teatro Massimo is definitely the place. It is an enchanting opera house which just so happens to be the largest in Europe. Don’t limit your visit at just looking at its outstanding architecture, but try to book a seat at one of its incredible shows. 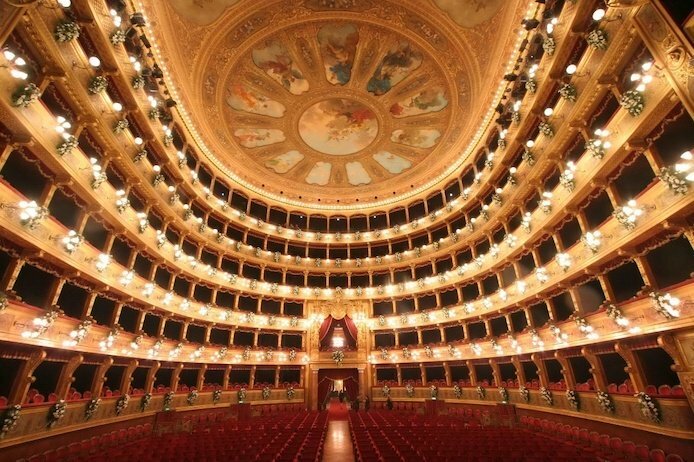 Being witness of a ballet or a concert at this wonderful venue is one of the greatest things to do in Palermo, and definitely something you will never forget. Think you’ve seen enough street markets in Palermo? 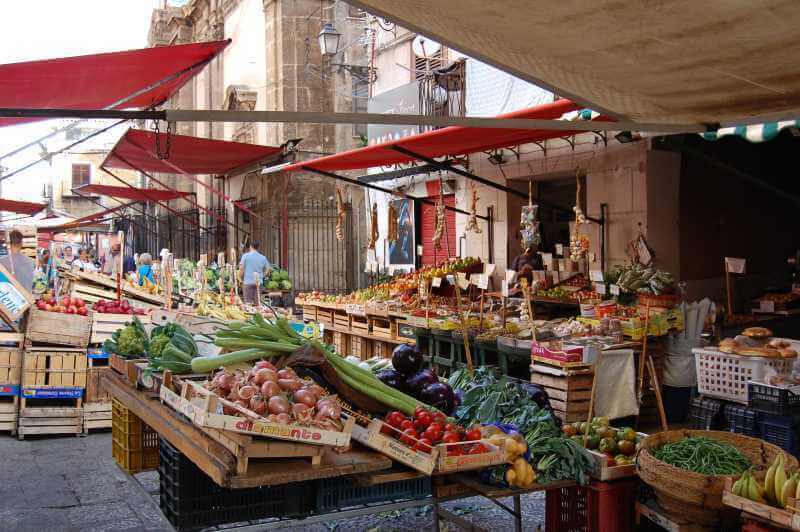 Located along the Via Sant’Agostino street, Mercato del Capo is a great place to see, smell and taste the freshest vegetables and fish in Palermo. One great idea of what do to in Palermo would be to purchase enough food here for a picnic, and enjoy it in one of Palermo’s parks like Villa Giulia. Craving an unordinary and exciting adventure? Nope, this isn’t another street market. 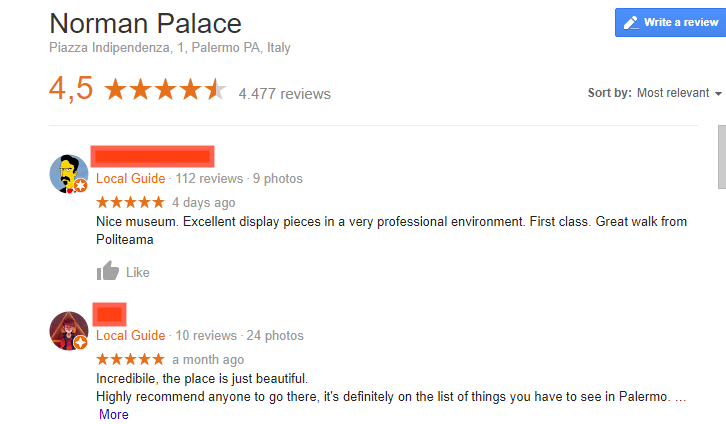 But it is definitely one of the best things to do in Palermo. This world-famous place has an amazing collection of conserved corpses and mummies offering a thrilling and unique insight to the history and traditions of antique Sicily. 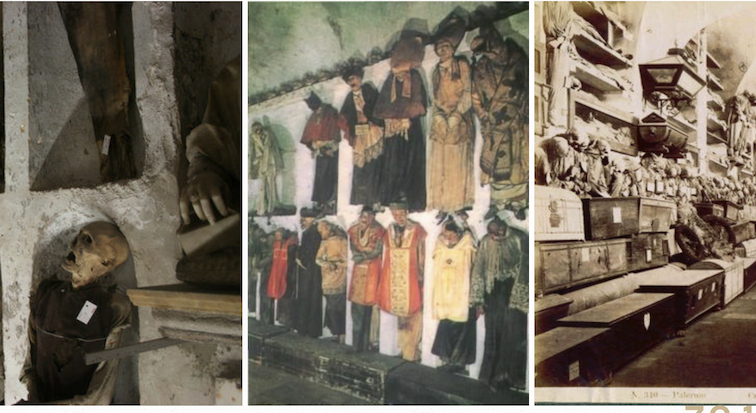 Here, you’ll be able to encounter a thousand years old doctors, family members and religious figures. Want to see what other people have to say? If you want to see where the most powerful men of Sicily lived, you’ve come to the right place. In coming here, you’ll actually stand out from the crowd. Because many tourists don’t consider this site in Palermo a must see attraction, but this is simply because it is a hidden treasure. It is located in Palermo’s Piazza Marina, and is still functional today as an office building for the University of Palermo. Visitors are free to come through its doors and take a look. If you’re lucky, you may come at a time where an exhibition or convention is taking place. Enter the state of fun and flea!! Tired of seeing too much history? Too many buildings and statues? From Italian cutlery and glassware, antiques for a touch of Sicilian wit, jewelry to vintage treasures…one could easily spend two hours looking for the best finds. 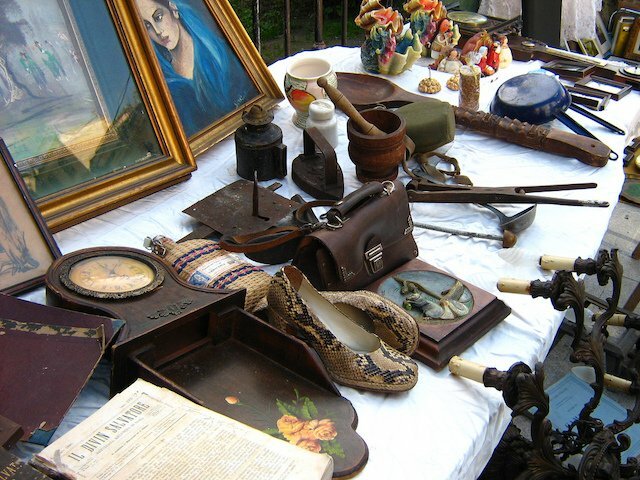 Explore some other flea markets here. Fontana Pretoria would probably be one of the top places in Palermo to go to. 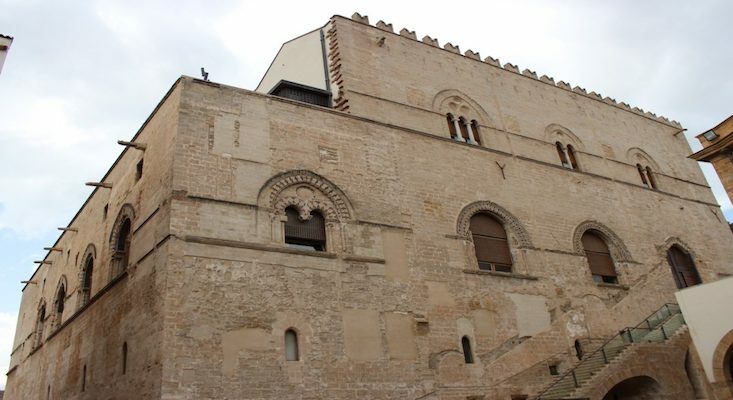 It is located in the center, next to Palazzo Pretorio and behind the Santa Caterina Cathedral. 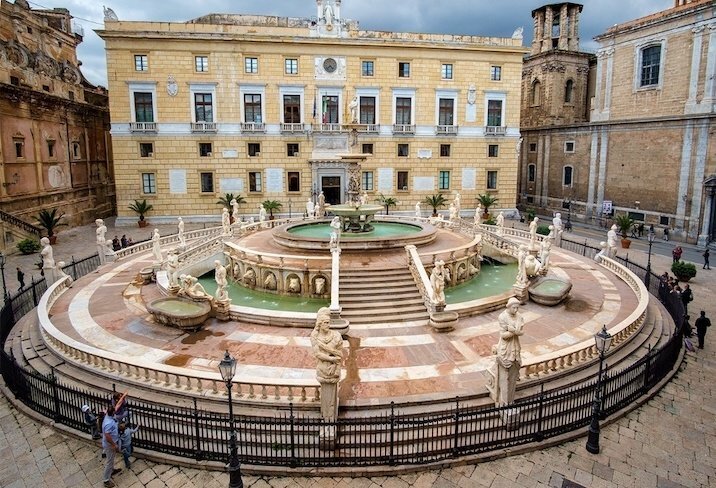 This imposing fountain’s structure includes 48 statues of the most important figures in Sicilian history such as the Twelve Olympians, and a series of other mythological creatures. 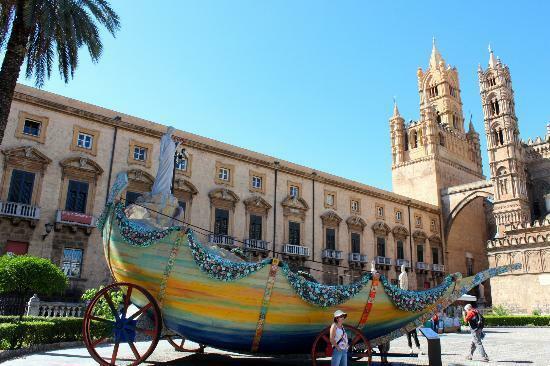 Plan to spend Christmas in Palermo!!! If you thought everything to see in Palermo was outside, clearly you are wrong. Make sure to spend the day the best archeological museum in Palermo can be an amazing way to spend the day. Its interior is beautiful in itself, but its collection will let you in to Palermo’s ancient secrets. Want to experience Sicilian royalty? 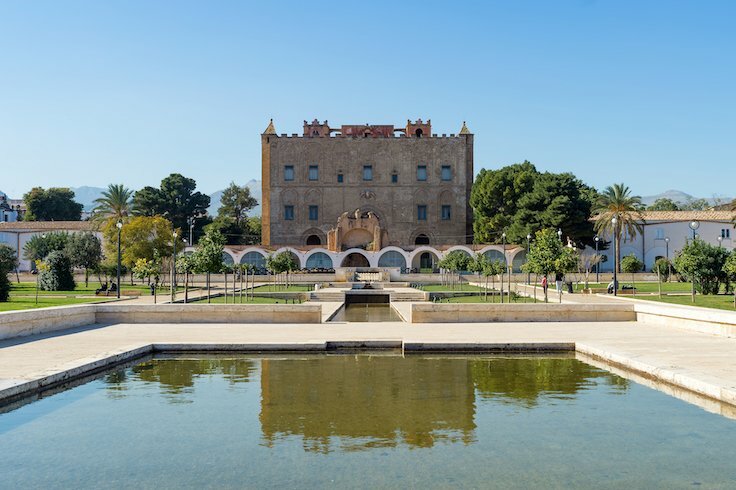 Visiting the Castello is one of the most unique things to do in Palermo since it is a hidden gem. 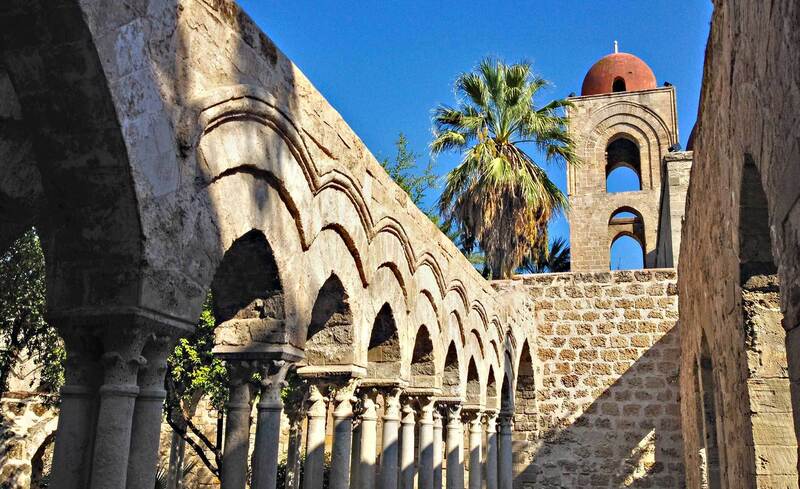 Located in the west part of Palermo, this UNESCO world heritage site is still standing since the 12th century. 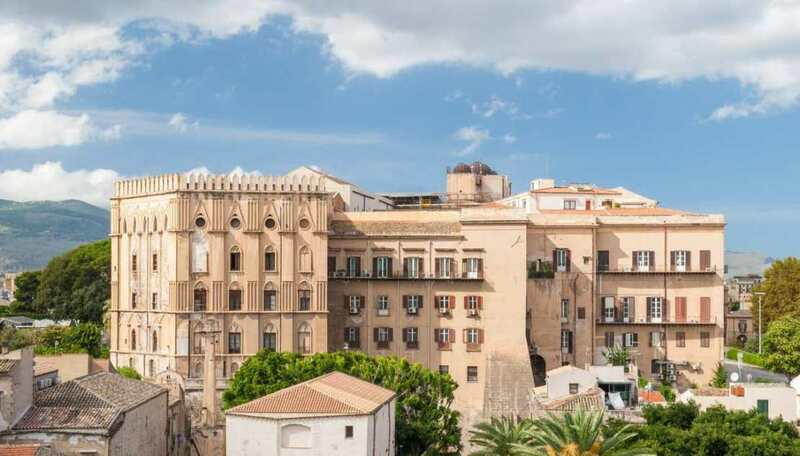 Its architecture is heavily based on Moorish designs and has been pretty much left untouched; giving you the impression that you are actually experiencing a moment in Palermo’s Muslim ancient times. This was my long list of What to do in Palermo, Sicily ……You are free to add places and activities in the comments below!! Wow! Amazing post. The best thing about the blog is how you divided the city based on season and jotted down to do things according to the months. A very handy guide, I must say. Hey! Thanks..yes April is indeed a good time to go.